Hardcover, 7.75 x 9.25 in. 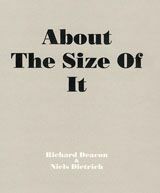 / 64 pgs / 64 tritone. 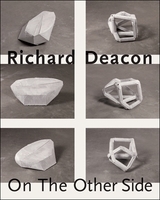 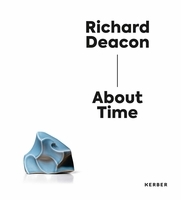 Niels Dietrich and Richard Deacon shot these black-and-white photographs of Deacon's maquettes on the streets in London near Deacon's studio, or the streets in Cologne, near the ceramic workshop where Dietrich has moulded, glazed and fired Deacon's sculptures for years. 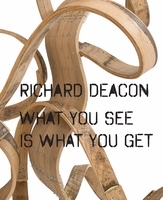 In close-ups or in urban surroundings, the models allow readers new glimpses of Deacon's elementary, associative, and impulsive repertoire. 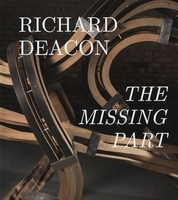 FORMAT: Hardcover, 7.75 x 9.25 in. 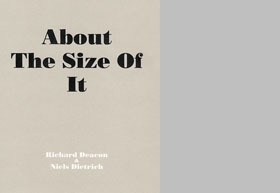 / 64 pgs / 64 tritone.